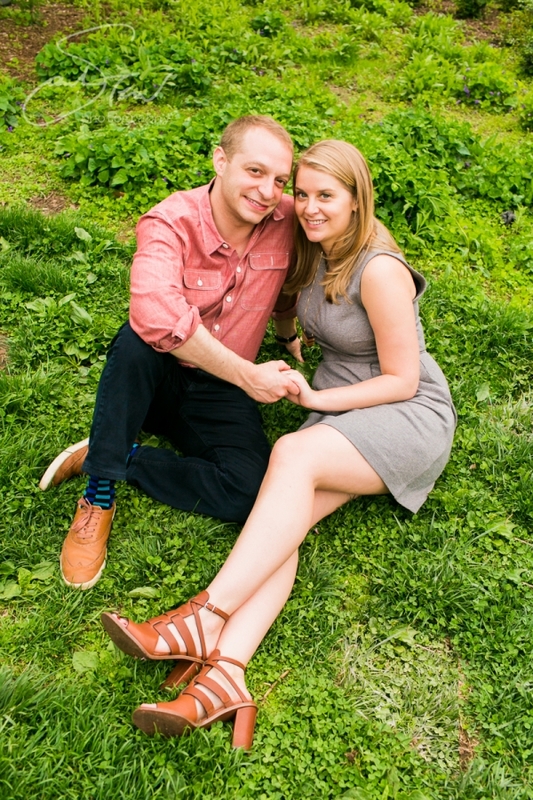 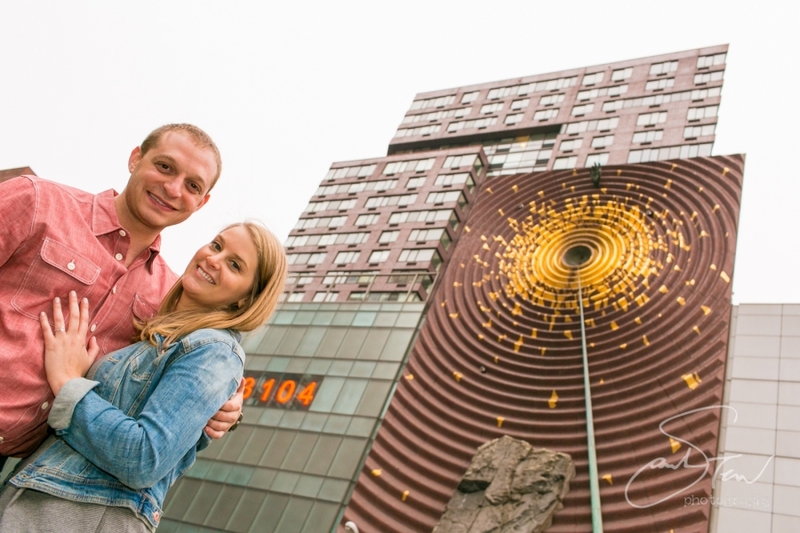 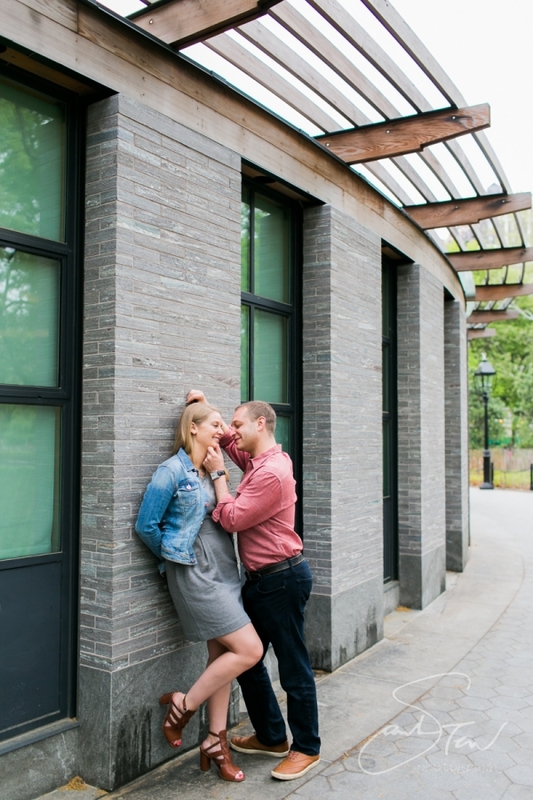 Karin & Michael are getting married this coming November at Brooklyn’s own Liberty Warehouse, which has been on my wish list for some time now, so I’m super-excited to get a chance to shoot a wedding down there! 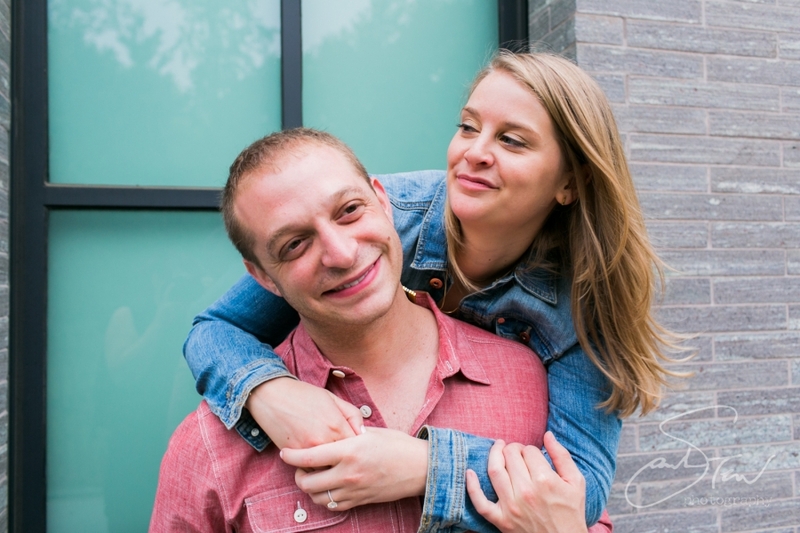 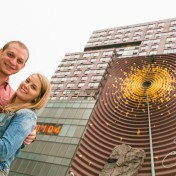 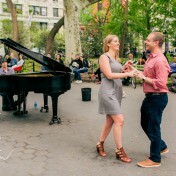 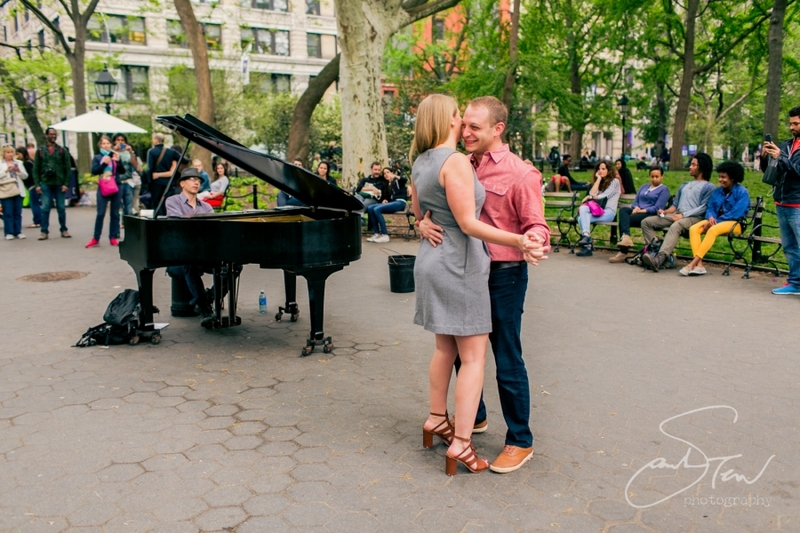 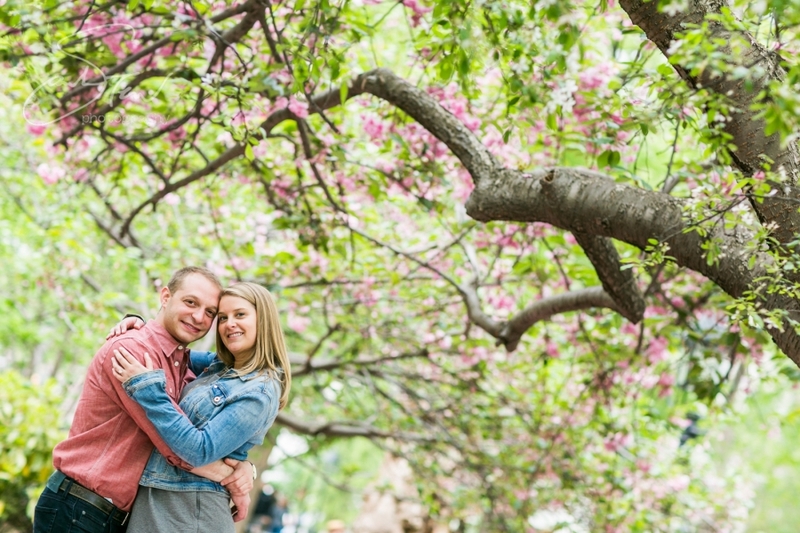 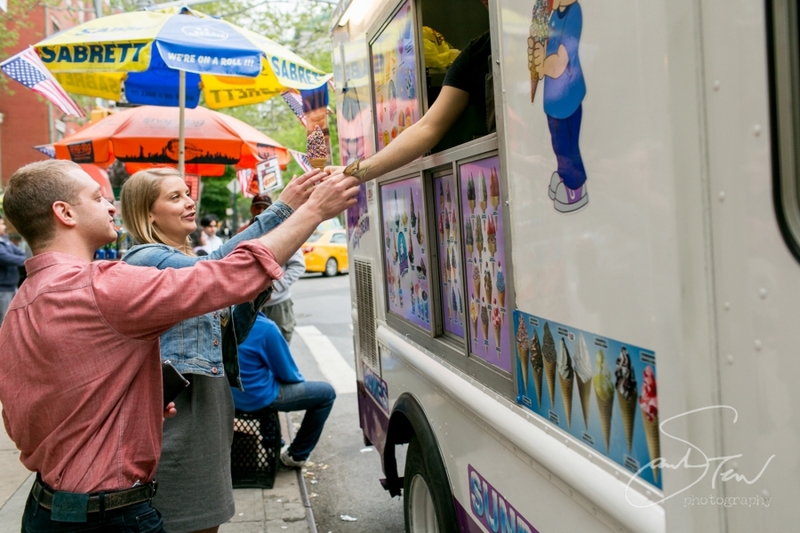 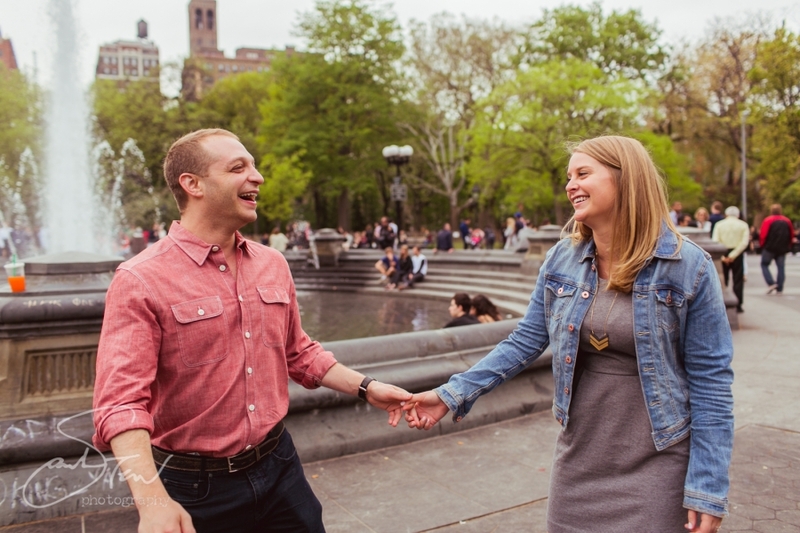 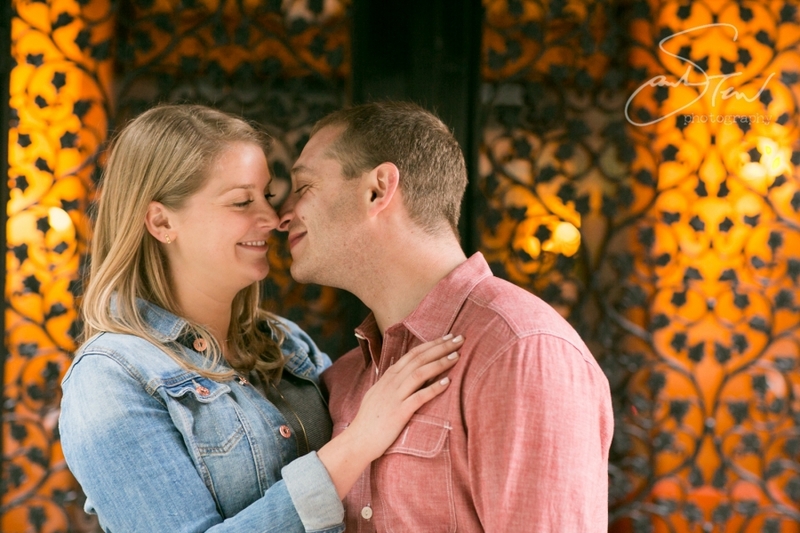 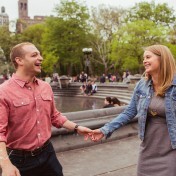 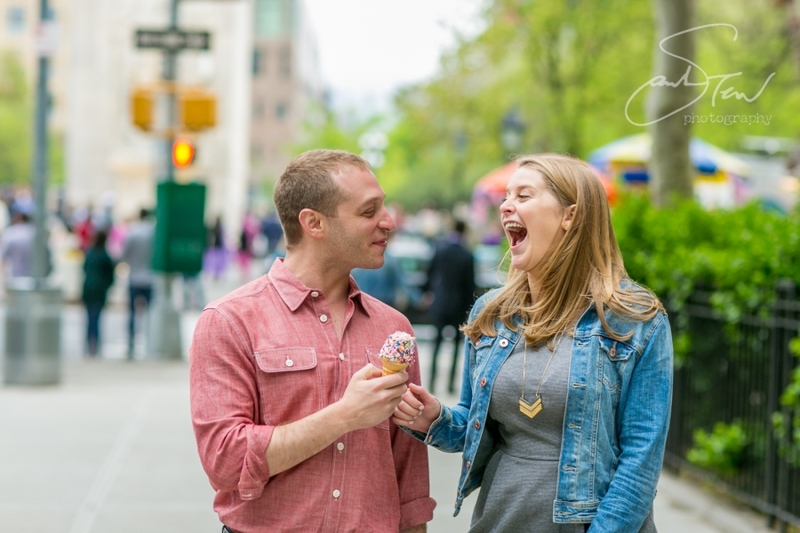 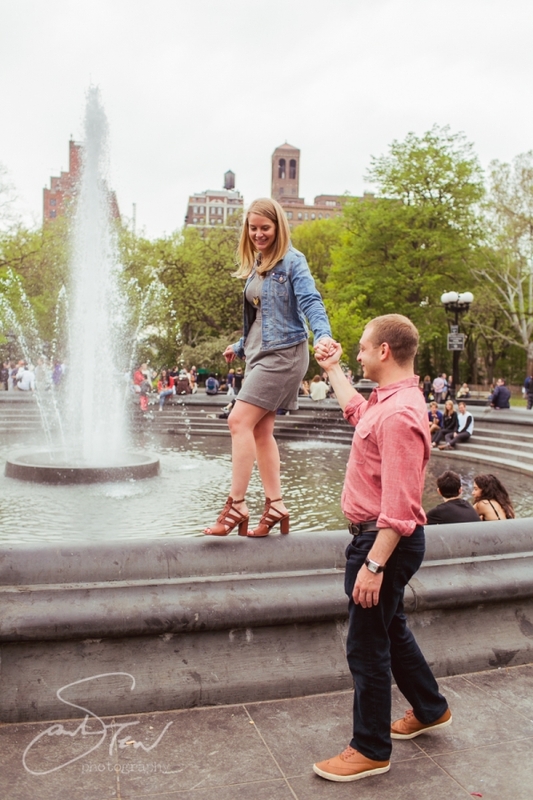 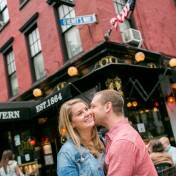 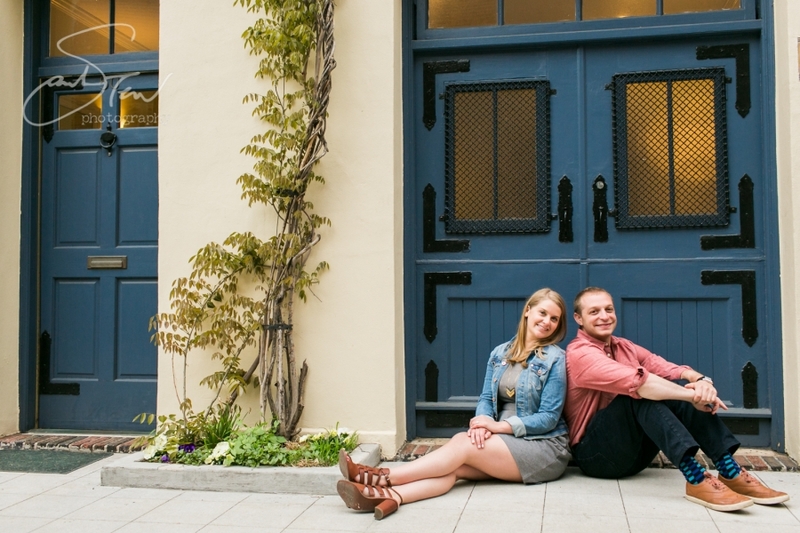 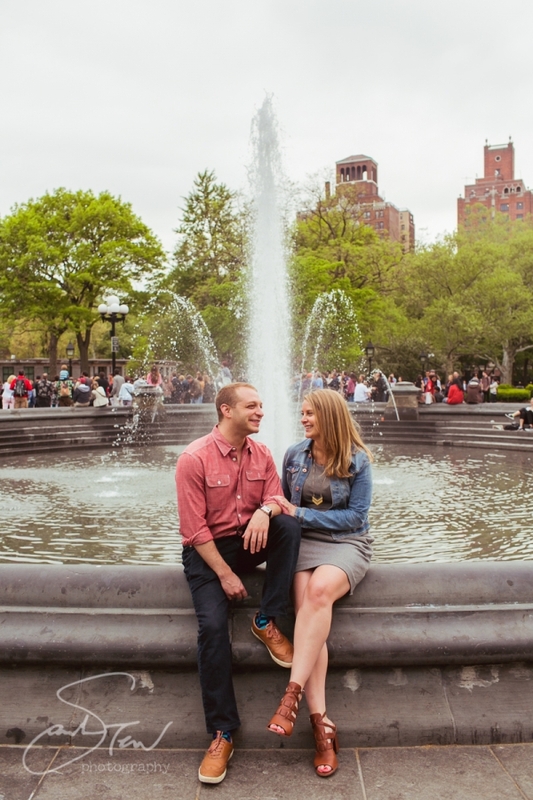 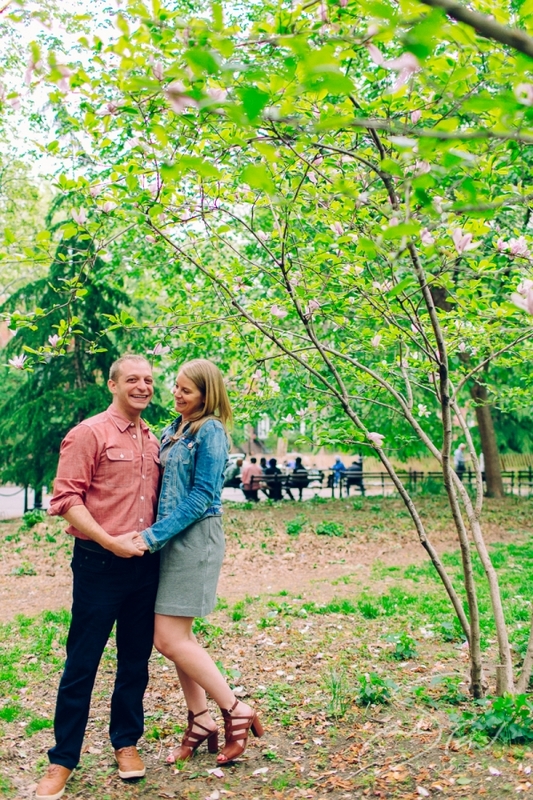 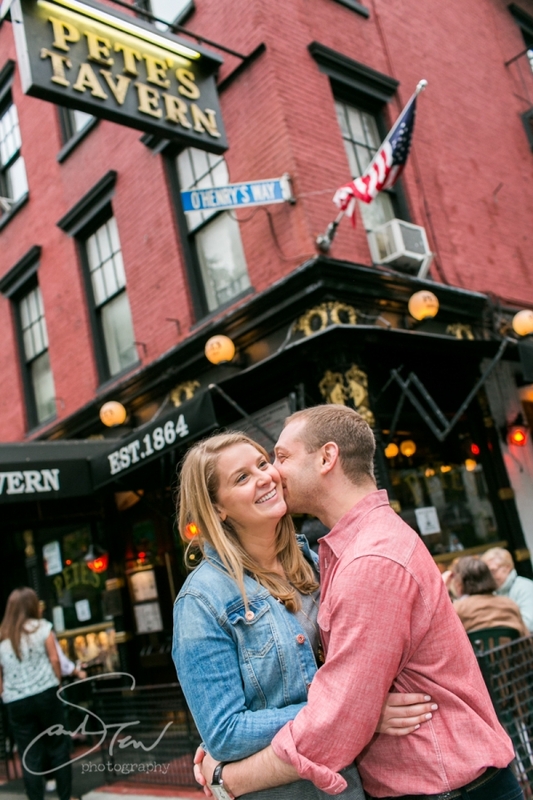 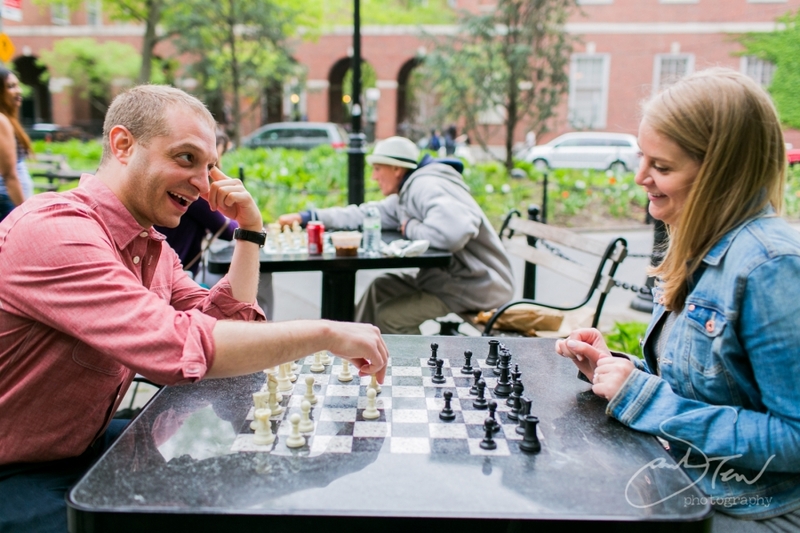 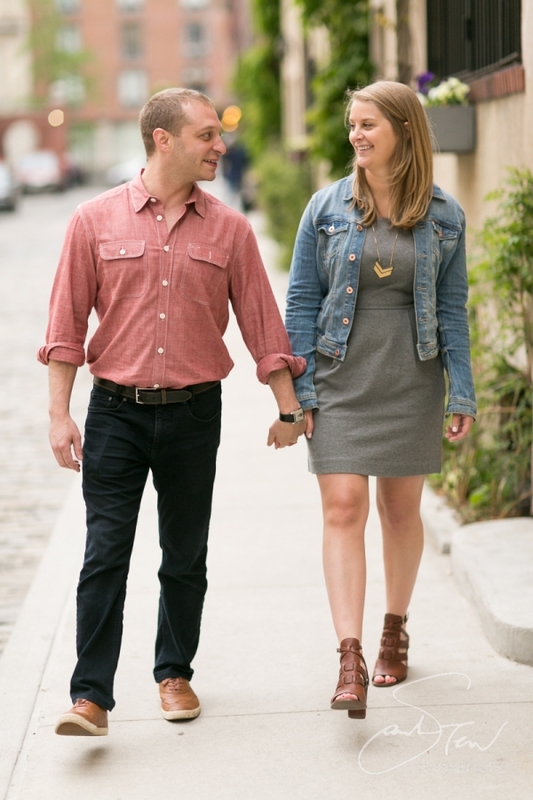 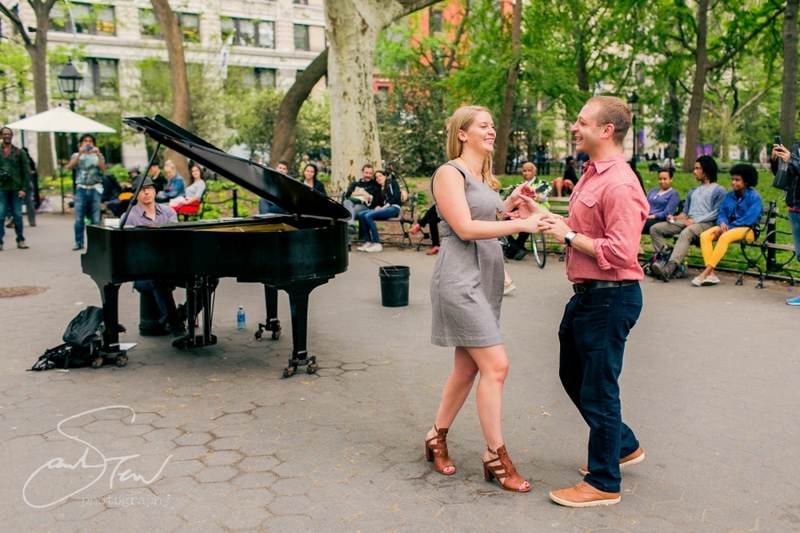 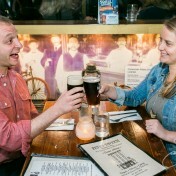 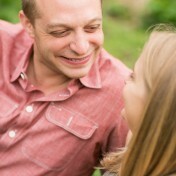 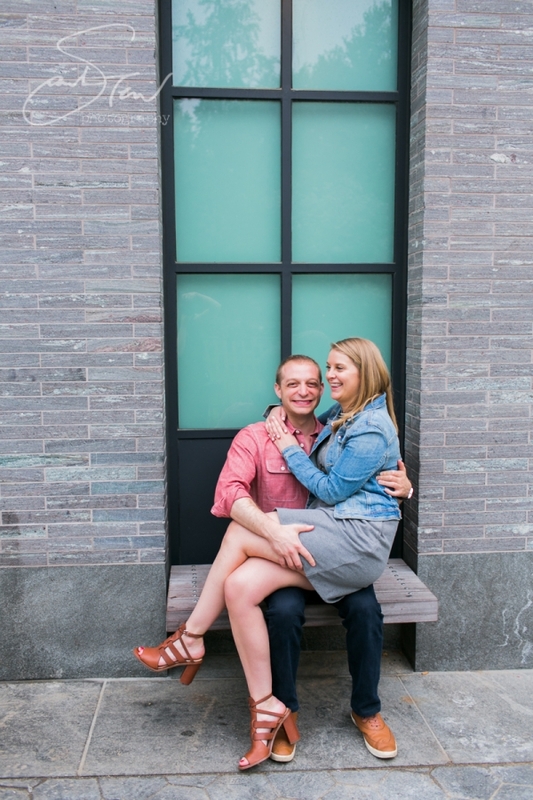 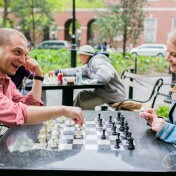 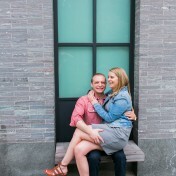 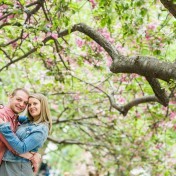 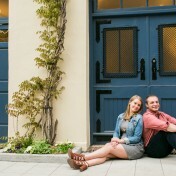 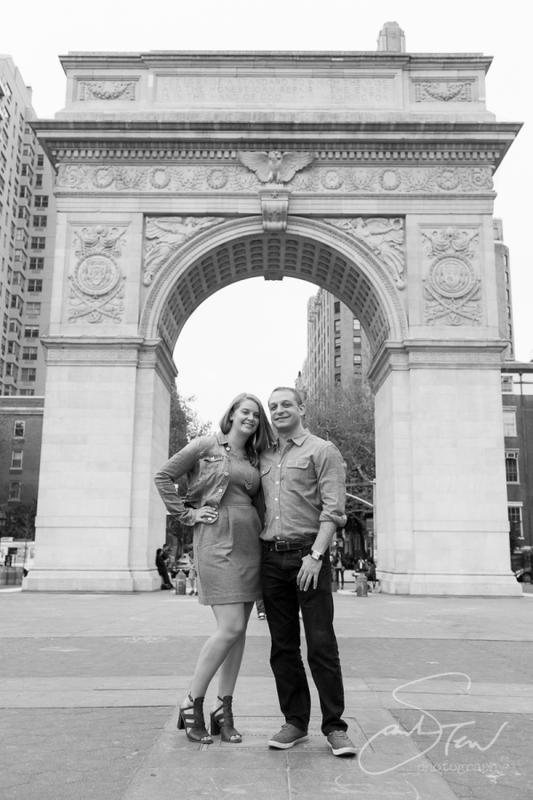 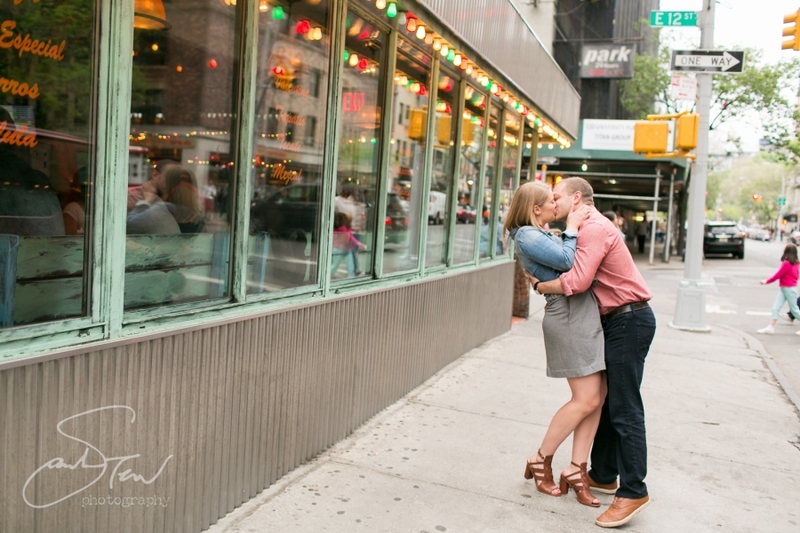 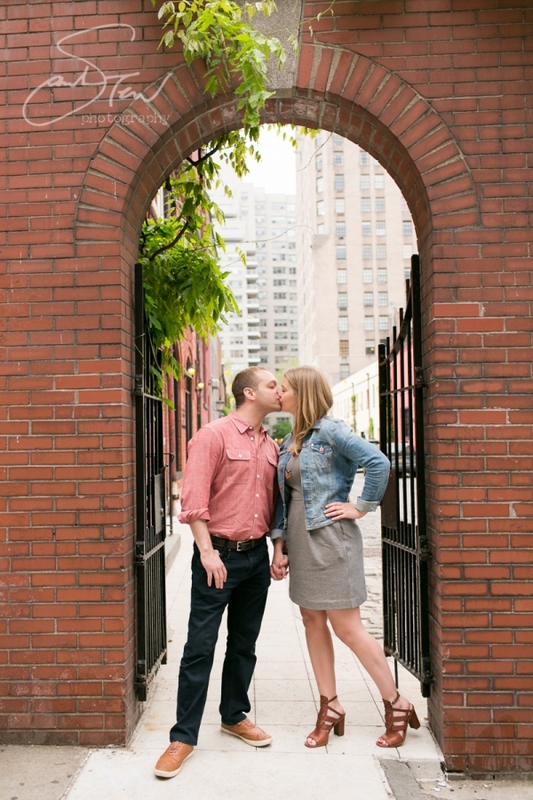 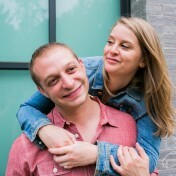 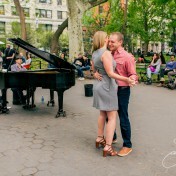 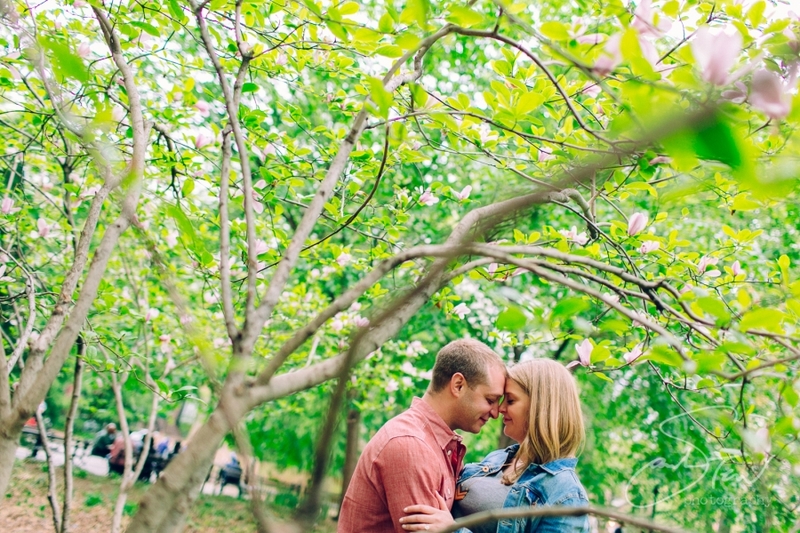 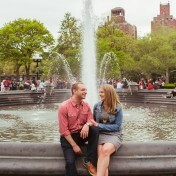 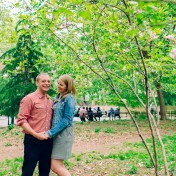 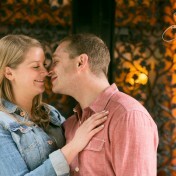 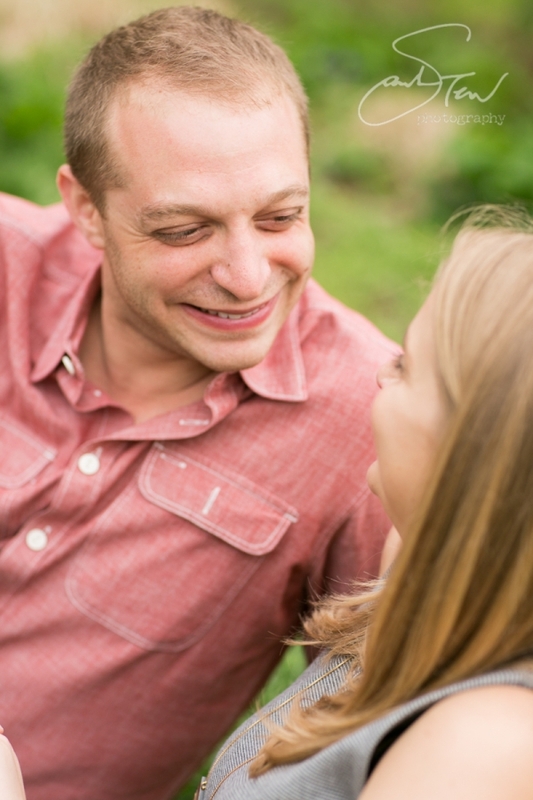 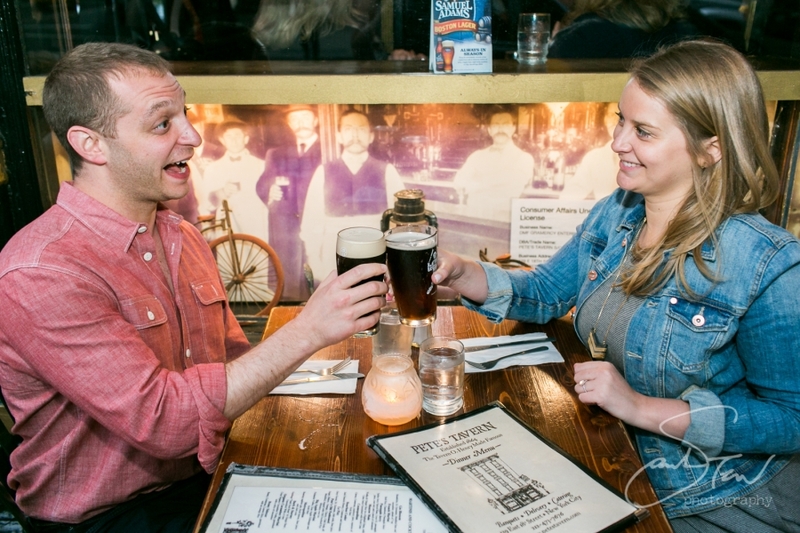 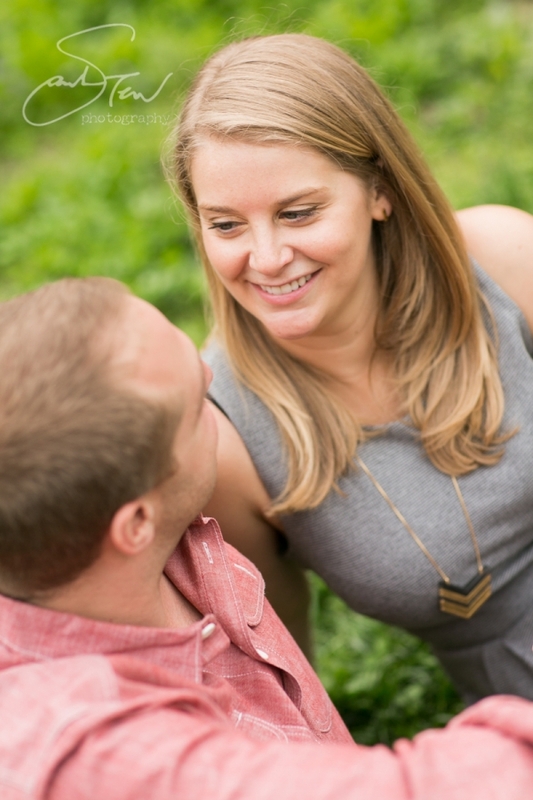 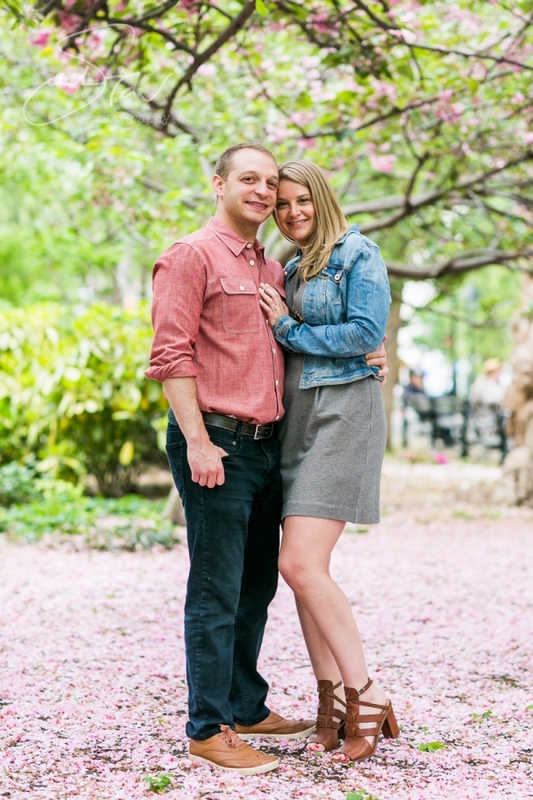 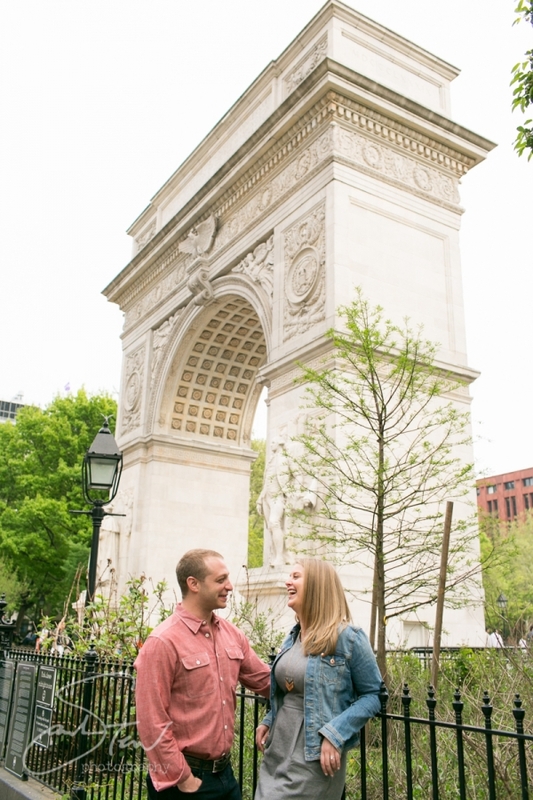 For their engagement session they selected Washington Square Park as a starting point and after exploring that area we walked up through Union Square to finish at their favorite local bar, Pete’s. 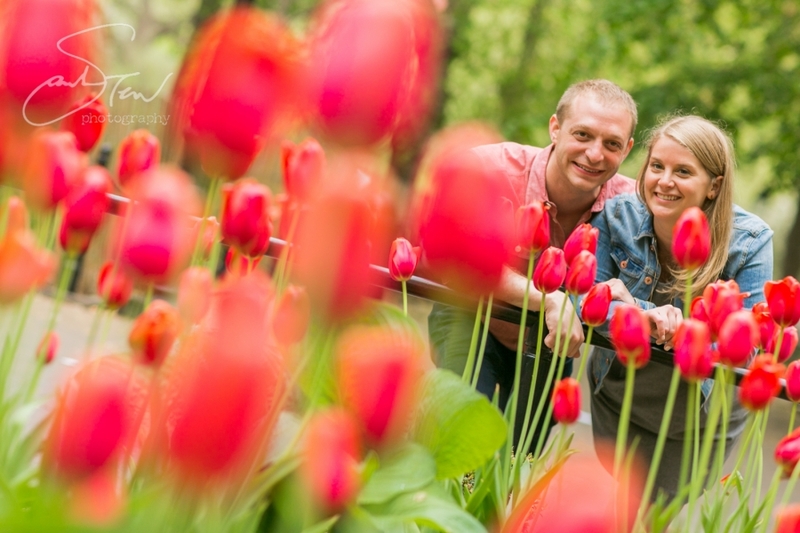 We couldn’t have asked for a more beautiful spring day for this shoot– it was a great day for it and I love what we captured! 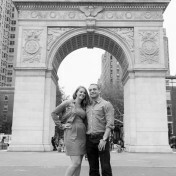 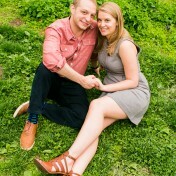 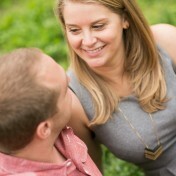 Congratulations to Karin & Michael and check back in November to see highlights from their wedding!